state run GAIL (India) Ltd, Rashtriya Chemicals & Fertilizers Limited (RCF) and Coal India Ltd (CIL). Once commissioned, it will produce 1.26 million metric tonne per annum of neem coated urea. The Talcher project will reduce dependence on urea and gas imports, Modi said. “The plant will promote alternative use of domestic coal in an environment friendly manner, thereby supporting India’s commitments under the CoP 21 Paris Agreement 2016. It will produce 2.38 million metric standard cubic meter per day (MMSCMD) natural gas equivalent syngas from coal, leading to reduction in import bill of liquefied natural gas (LNG) by more than Rs 1,620 crore per annum,” GAIL said in a statement. It will also give a boost to NDA’s policy to revive sick PSUs. While GAIL, RCF and CIL hold 29.67 percent each, Fertilizer Corporation of India Ltd (FCIL) has a 10.99 percent stake in the Rs13,000 crore Talcher project. The project is expected to provide direct and indirect employment to 4,500 people. FCIL set up the Talcher unit in 1971. Given the problems faced by the unit, the Board for Industrial and Financial Reconstruction (BIFR) declared FCIL a sick unit in 1992 and the government started work to close the company in 2002. The NDA government has been focusing on reviving stalled projects in eastern India such as the Assam gas cracker project inaugurated in 2016 and the ongoing revival of sick fertiliser units at Gorakhpur in Uttar Pradesh, Sindri in Jharkhand, Barauni in Bihar and Talcher in Odisha. The project will have an output of 1.27 million metric tonnes per annum (MMTPA) of 'Neem' coated prilled urea using coal and petcoke as feedstock. The plant is targeted to be commissioned by 2022. The coal gasification based Ammonia Urea Complex being set up at Talcher will have a design capacity of 2,200 tonnes per day (TPD) of ammonia and 3,850 TPD of urea. The plant is located in Talcher in Angul district of Odisha, about 126 km from Bhubaneswar, shall also produce 100 TPD of sulphur flakes as a saleable byproduct.The Cabinet Committee on Economic Affairs has approved an equity investment of Rs 1033.54 crore by Rashtriya Chemicals and Fertilizers Limited (RCF) for setting up a Coal Gasification based fertilizer project by Talcher Fertilizer Limited (TFL) in Odisha. An official statement said this capital infusion is approximately 29.67 per cent of the total project cost. The capital expenditure of the project has been pegged at Rs 11,611.48 crore with a 15 per cent cost escalation provision. 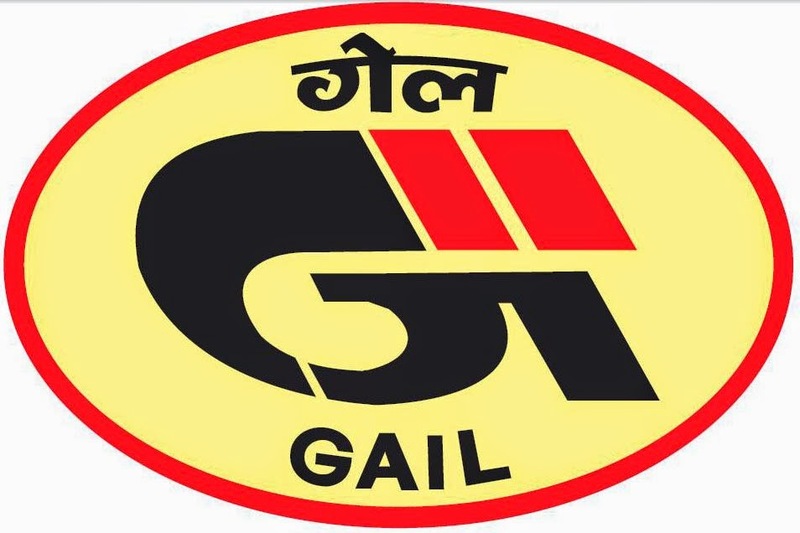 GAIL and CIL are both Maharatna Public Sector Enterprises and their Board is competent to approve their equity investment in the Joint Venture company TFL. But a CCEA approval was a warranted since RCF is a Miniratna company and its equity investment in the project is beyond the delegated financial powers of its Board. The CCEA also has approved the construction of a new railway line between Budni to Indore (Mangaliyagaon) with approximate length of 205.5 Km. Total estimated cost of this project is Rs 3261.82 crore. In another decision, the CCEA has approved the Revised Cost Estimate of Dam Rehabilitation and Improvement Project (DRIP). The revised cost of the project is Rs 3,466 crore with the financial assistance of the World Bank to improve safety and operational performance of 198 Dams, along with institutional strengthening with system wide management approach. “Out of Rs 3,466 crore, Rs 2,628 crore will be funded by the World Bank and Rs 747 crore will be funded by DRIP States / Implementing Agencies (IAs) and balance Rs 91 crore to be funded by Central Water Commission (CWC). The CCEA also gave its ex-post facto approval for two-year time extension from July 1, 2018 to June 30, 2020,” the official statement said. The Scheme envisages comprehensive rehabilitation of 198 existing dam projects located in seven states namely, Kerala, Madhya Pradesh, Odisha, Tamil Nadu, Karnataka, Jharkhand and Uttarakhand.